On July 28, the federal government released predictions for the future of the Social Security fund, in which it was projected that Social Security will only be able to meet three-quarters of its obligations by 2031. “In today's political and fiscal climate, it's unlikely that Social Security will be changed to make benefits more generous for the population as a whole; indeed, it seems more likely that benefits may eventually need to be trimmed or taxes raised to restore the program to long-term fiscal solvency,” wrote Professor of Economics Courtney Coile for a Q&A published Sunday by USA Today on how to improve Social Security. Coile studies issues surrounding the economics of aging, and particularly the economic determinants of workers’ retirement decisions. In addition to her appointment at Wellesley, Coile is a research associate of the National Bureau of Economic Research (NBER). Working with NBER colleagues, she has been engaged in a long-term study examining Social Security–type programs worldwide. USA Today asked her about findings of the study to date. 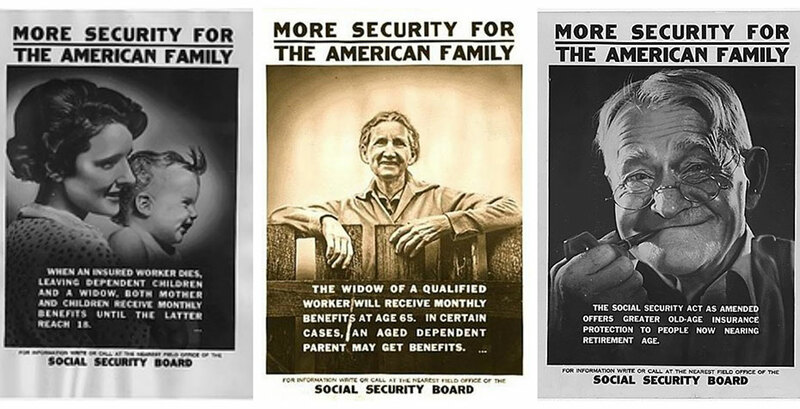 Read Social Security: How to make it better on USAToday.com. Courtney Coile is a public economist who is interested in using economic principles and research to inform thinking about critical public policy issues.